Jameos del Aqua is another interesting tourist destination. 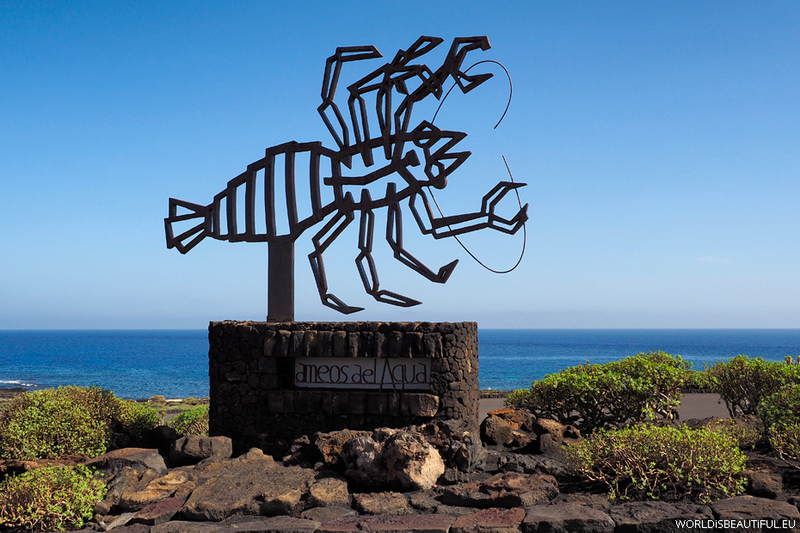 It is located within one kilometer from the Cueva de los Verdes toward the coast. It is a further part of the same volcanic tunnel with an underground lake, bar, café, restaurant, pool and concert hall. The ticket costs 9 euros - you can get cheaper combined ticket.